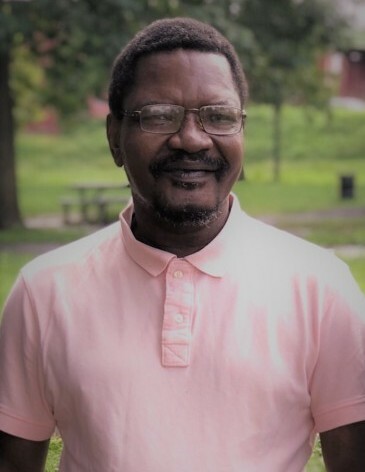 Willie McCall of New York City, age 61, slipped away to heaven, Saturday, September 1, 2018. Funeral services have been arranged in celebration of his memory on Saturday, September 15, 2018, 11:00 am at the Christian Memorial Funeral Home Chapel in Camden, Alabama. The interment will follow at McIntosh Cemetery, Camden, AL. Christian Memorial Funeral Homes, LLC sends condolences the family.